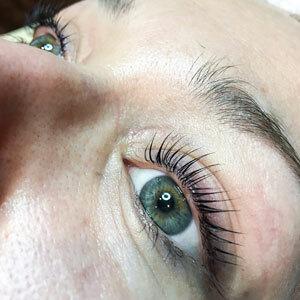 YUMI Keratin Lash Lift is an innovative technology that increases the length, curves and thickness of your lashes; filling them with pigments, proteins and vitamins. 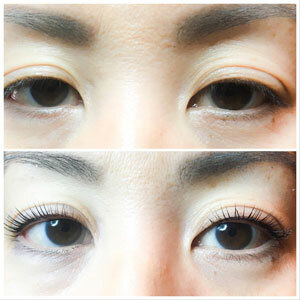 Unlike other less advanced lash lift products, the effects from a YUMI Keratin Lash Lift last between 8 to 12 weeks - which is the natural life cycle of an eyelash. 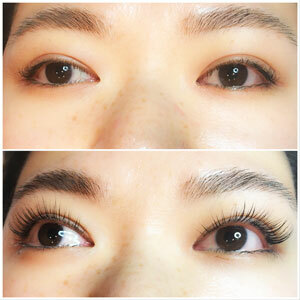 Elleebana Lash Lift is a well-known, high-quality, Australian brand. 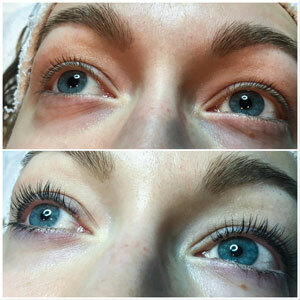 Its Lash Lift system is a simple yet efficient procedure that, not only gives lashes an irresistible curl, but also provides them with the necessary nutrients. 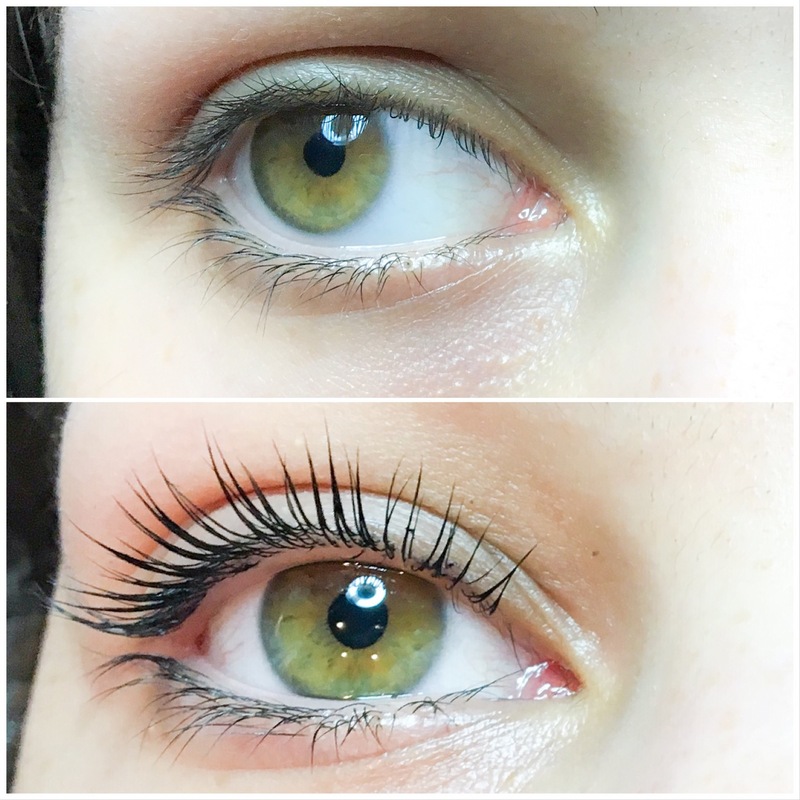 It's an entirely new and unique procedure, with techniques and products vastly different from other brands. The Elleebana formula is conditioning, nourishing, and formaldehyde free. 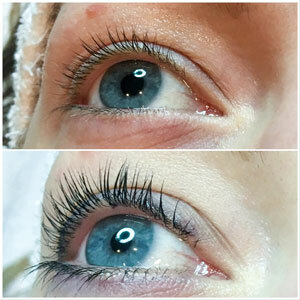 The procedure only takes an hour, and the result lasts from 6 to 10 weeks. 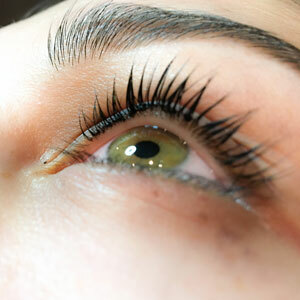 For the first 24 hours after the treatment, you should avoid getting your lashes wet, refrain from steam and heat. After 24 hours, you may go about with your daily routine. 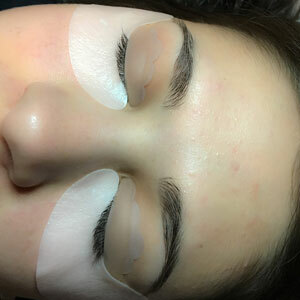 If you have short, weak, or fair lashes, or if you need to recover your lashes from extensive use of mascara, lash curler or lash extensions, Beauty Time offers a highly nourishing keratin mask that works on its own or in conjunction with the YUMI or Ellebana Lash Lift procedure – Lash Botox (not to be mistaken with the beauty injections). 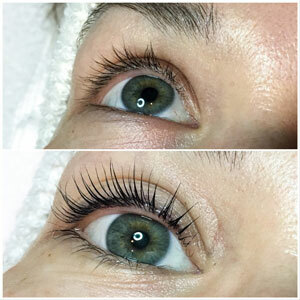 All-natural, Lash Botox penetrates deep into the inner layers of the eyelashes, repairing broken lashes, and making weak lashes stronger. 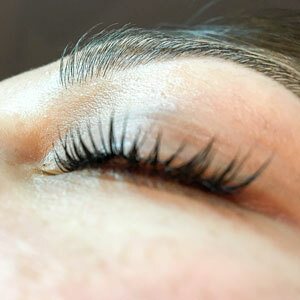 It also stimulates lash follicles to improve length and fullness of lashes. 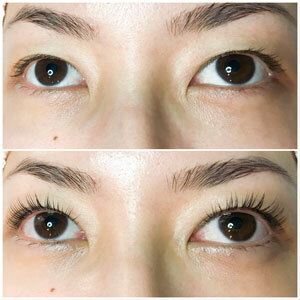 You will see an immediate result, up to 40% increase in the lash volume. 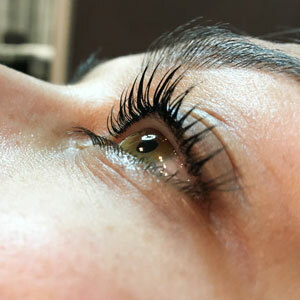 Lash Botox contains hydrolyzed keratin, hydrolyzed collagen, tocopherol (Vitamin E), argan oil, panthenol (Vitamin B5) and hyaluronic acid; the components that enhance the lifetime of each eyelash. The mask fills in the damaged areas, moisturizes the eyelashes, and protects them from the sun, wind and changes in humidity. 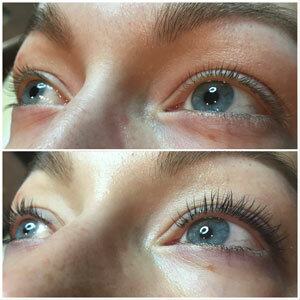 After a few treatments you will find that your lashes have increased in length and volume, and have become healthier and stronger. 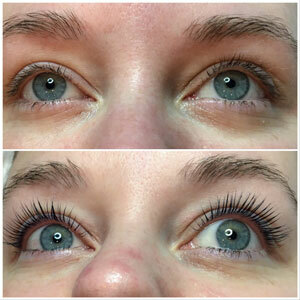 "Just got my YUMI lash lift done and so pleased with the results! 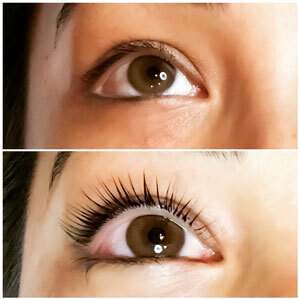 So much healthier than eyelash extensions and I have been getting so many compliments on my lashes. I will definitely be back for more treatments and recommend this salon to everyone!"